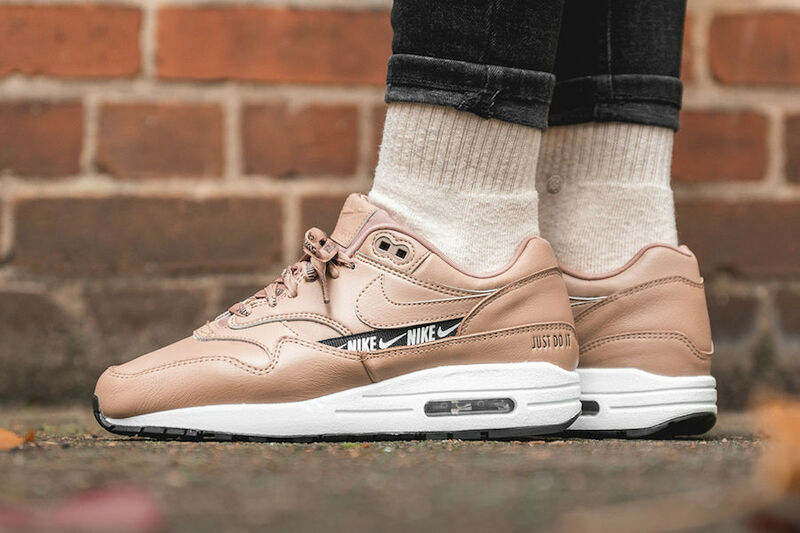 One of the pairs that bring us of the ” Old School” vibes is the Nike Air Max 1, so that, we will be enjoying this release. 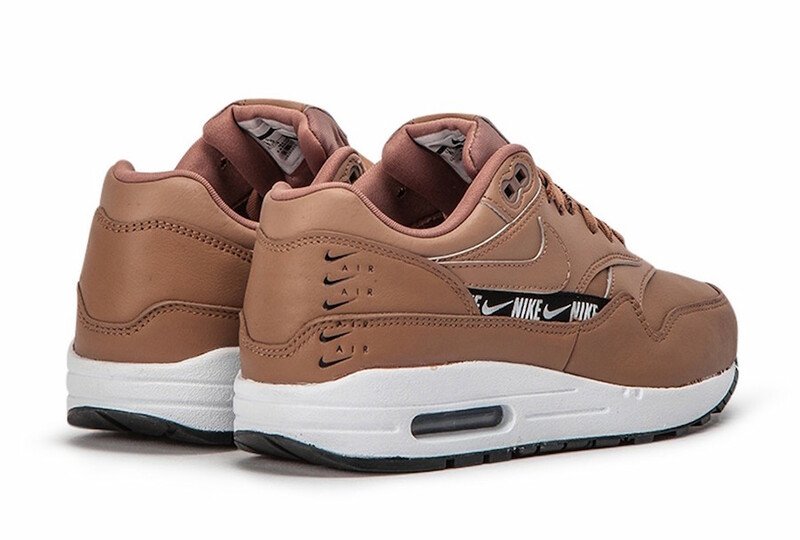 For the fall season, Nike Air Max 1 SE is coming in a Desert Dust. 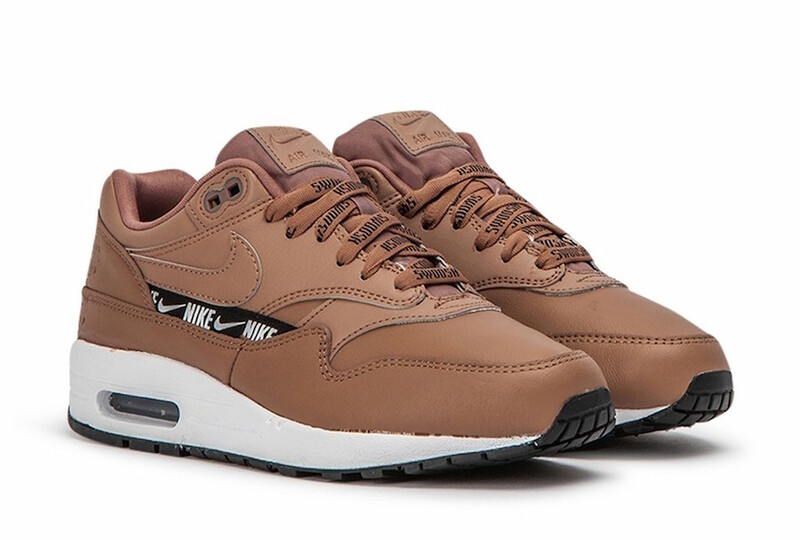 It features a leather upper, adding to the branding logos covers some areas. a mini swoosh is seen on the heel, while the ” Just Do It” is appearing on the other side. 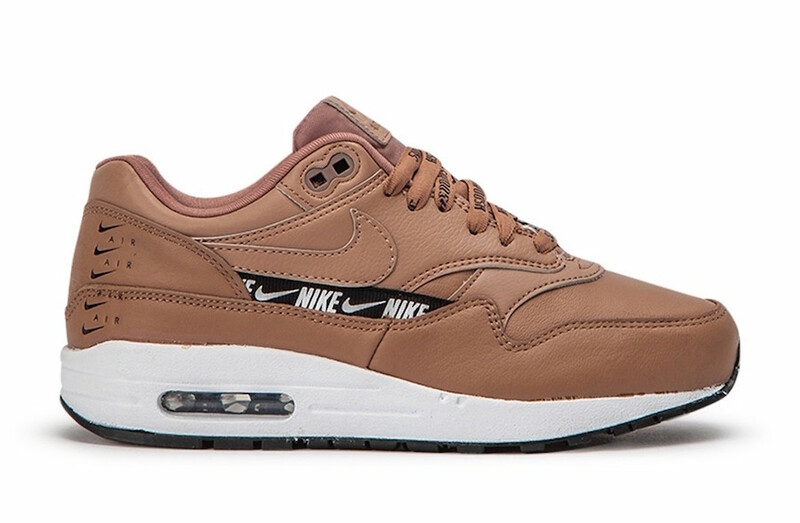 A clean white midsole finishes off this elegant design. 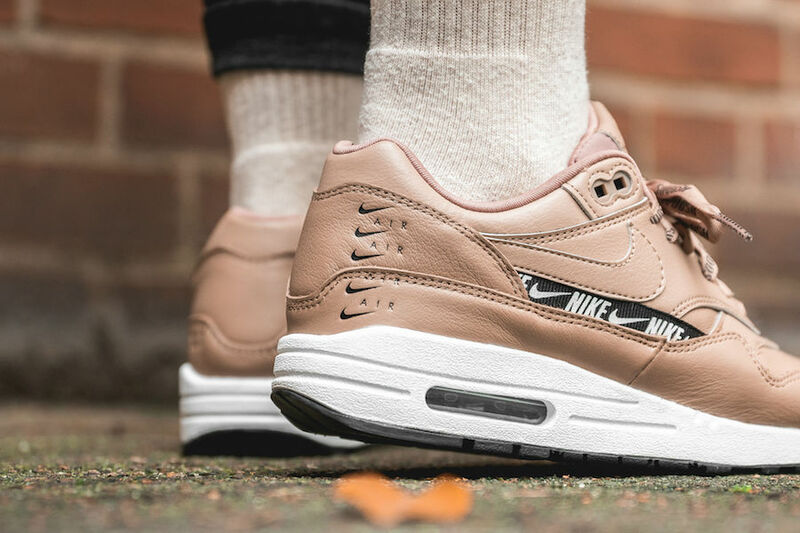 You may enjoy this latest women’s Nike Air Max 1 SE ” Desert Dust” now at select retailers such as Allike. 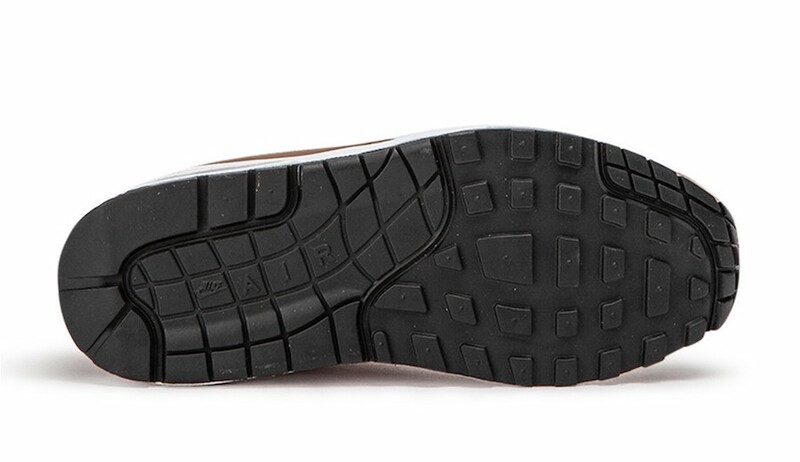 Check out more detailed images below and be sure to pick up this pair for yourself and feel the elegance.